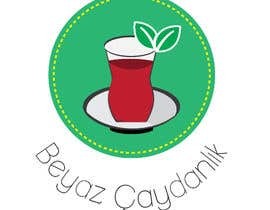 We are opening a new tea shop kiosk concept. 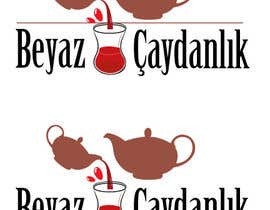 Tea is something very traditional and a must in daily life for Turkish people. 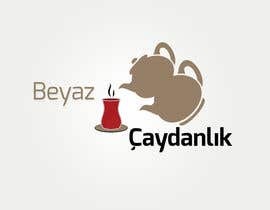 An avarage turkish citizen drinks approximately 10 glasses of tea a day! We have a unique concept as you can see on renders/images. We have a kisok and tables around it. 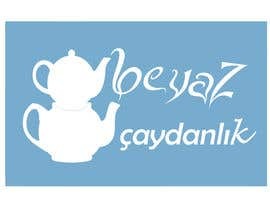 I will share some tea photos to make you understand how turkish people drinks tea and some renders of our design. You will see a double teapot in renders. 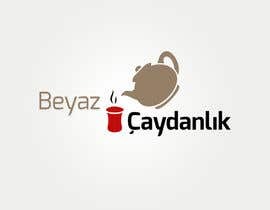 This is the item for making traditional black tea for turkish people. You can easily find it in every single house in Turkey. Also you will see the traditional glass for tea on pictures. 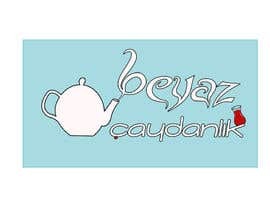 The name of concept/company is "Beyaz Çaydanlık" (means "white teapot" in english). 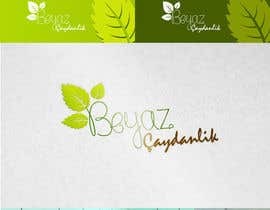 I am open to any idea about logo. Now, it is all about our creativity. Thanks in advance. 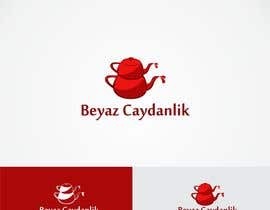 I do not know what to talk about this logo. But I congratulate you've found what you need. Thanks for the contest. Please tell me your favorite color? Please check #13 and give us your reviews. Please check #10 and give us your reviews. Please check #4 and give us your reviews.